I got to do multiple sessions of Johnny throughout his Senior year. Johnny is special :) I work with his Mom and he is best friends with my kid brother, who graduated last year. I love that Johnny's pictures are unique, and they pushed me out of the standard 'stand and pose' mentality - His are real and natural. I blogged about Johnny here and here - check out those sessions as well! They are pretty awesome! Here is the final installment of Johnny - He graduates on Sunday the 26th :) Congrats Johnny! Best of luck at college next year Jessica! Last Friday I took more Senior Pictures of Johnny - doing his thing. :) He challenged me to do things differently for his pictures. He loves the in action look. 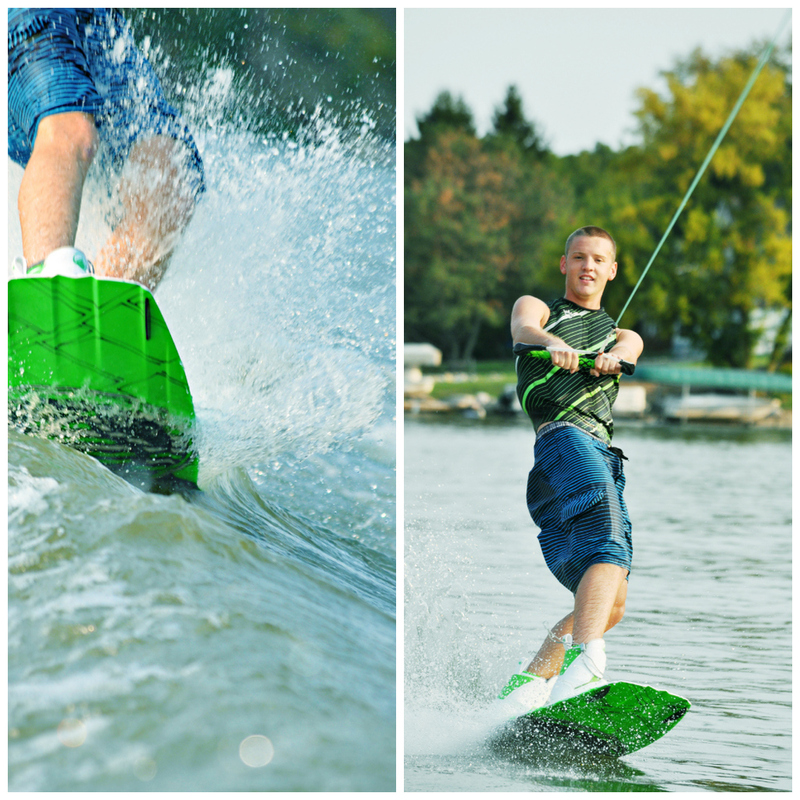 Over the summer we did a wake board session that I LOVED! See it here. So, I attended his game Friday night to grab a few 'in action' shots. He gave me a lot to pick from! I don't think his feet ever touched the ground, at least not for long. He is appropriately wearing number 23! I like the newspaper look and feel of these pictures - and Johnny totally rocked it! I LOVED doing this session! It was a beautiful day out on the boat. Perfect weather, good company, and we even had great music to fit right in with the moment! This is part 1 of his pictures. Many more sports editions to come! I took some more pictures of Courtney Ann - I posted a previous session here. Check out the few teasers below - then go to the Gallery, Senior Smiles for the rest... She is totally beautiful!! My brother had his Senior Prom on Saturday (tear)! He looked so handsome and Courtney there are no words... well, maybe breath taking... yeah, that works. She was breath taking! AND their Senior Portraits in the Gallery! Scroll down to see their prom pictures! My favorites of them are when they are giving each other 'looks'... It is fun to freeze them in the pictures - so natural, so them! 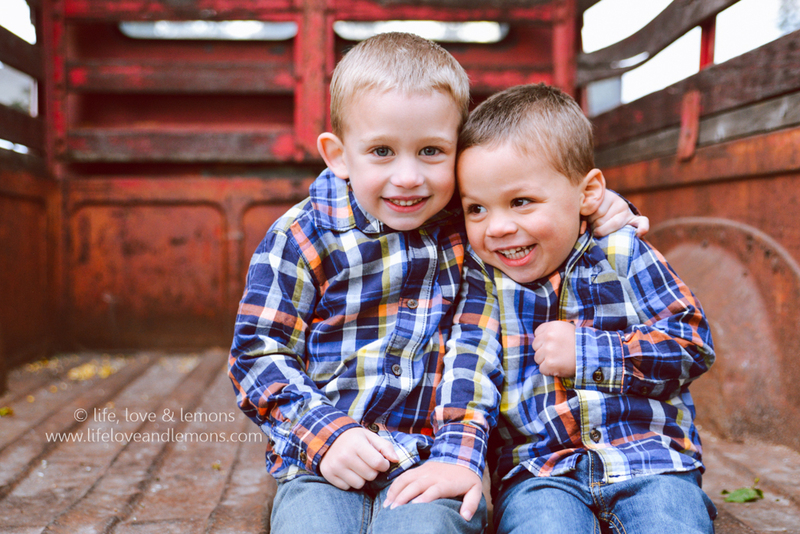 Here are some bloopers from our Senior Session on Sunday - I had fun capturing their silliness! It made for some great bloopers! 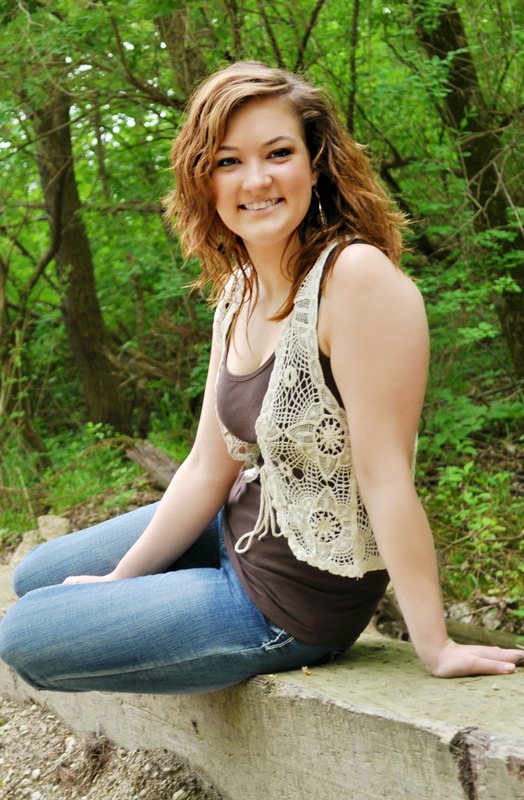 Check out their real Senior Portraits in the Gallery under Senior Smiles! There are only a few weeks left for this graduating Senior, my little brother, Nick. We photographed his Senior pictures over the weekend. Nothing like waiting until the last minute, right? Well, Nick is really busy. Between sports, working on the farm, and lending a hand whenever it is needed (and squeezing time in for his girlfriend), Senior pictures were low on his priority list. But, we got 'em done - and just in time! We had fun during this 2 hour session. Nick's girlfriend came with - she was a great help - I got some really natural smiles (and glares) out of him with Courtney's provoking (see Courtney's pictures here)! Our favorites of him are the silly ones. They aren't the posed and perfect - but they are natural and totally Nick. I think I will have to post some 'bluppers' - with their permission of course - because they are pretty hilarious! Here he is, all grown up and making big plans for the next chapter - I can't wait to see what he will do next! You can read more about Nick in a previous post: Always 8... 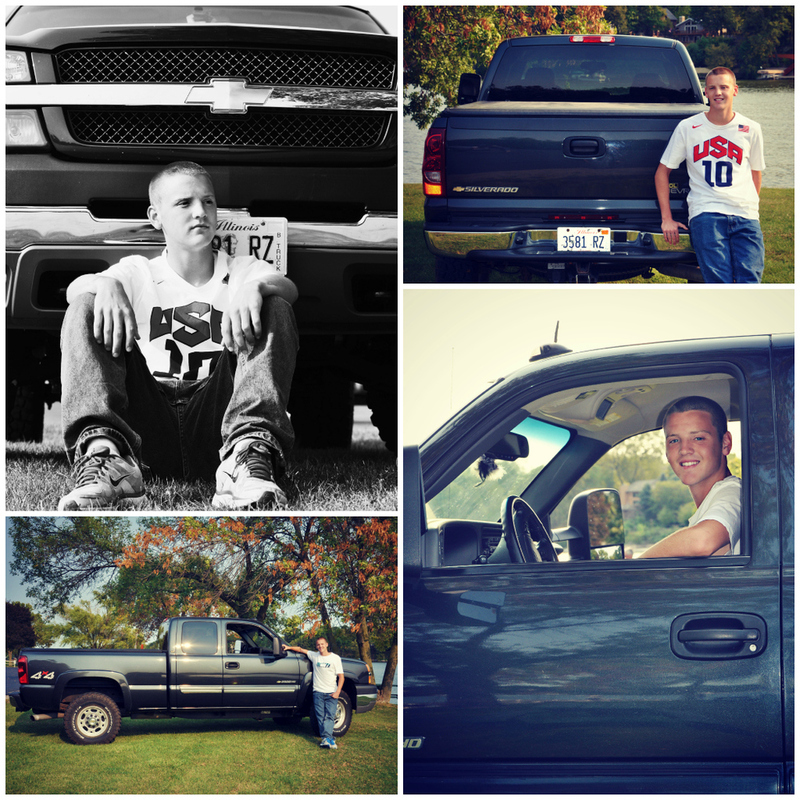 Check out all of Nick's Senior pictures in the Gallery! 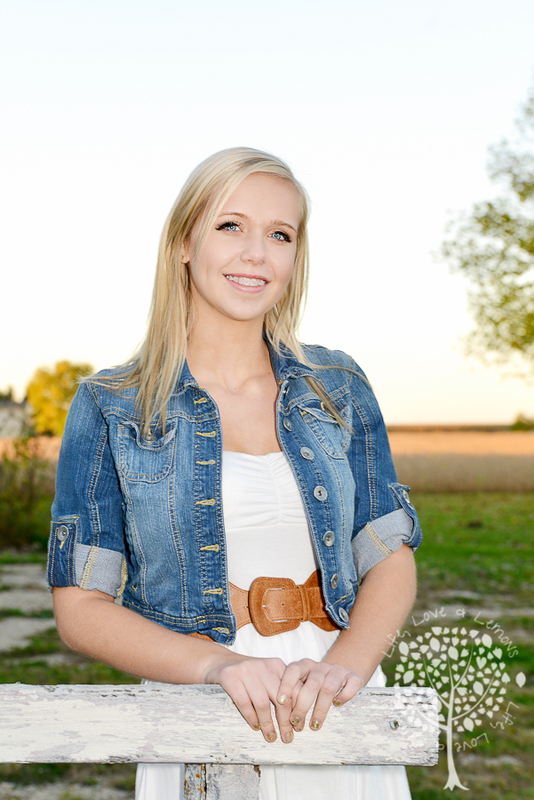 Senior Smiles has a new face added: The lovely Courtney Ann! Isn't she beautiful?! Every picture, every pose was perfect! She isn't only a lovely face - she is as sweet as could be - and she is the girlfirend to my younger brother, Nick. My nephew Cole has already claimed her as his girlfriend when he grows up! Watch out Nick! 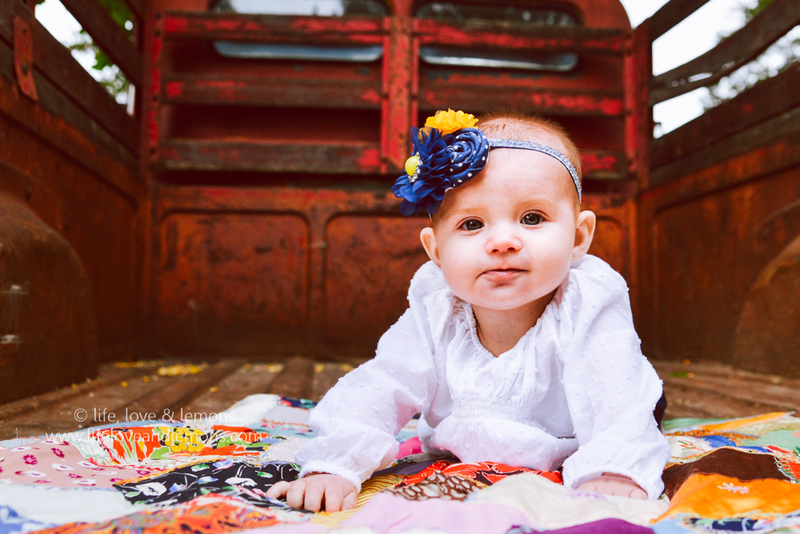 Check out more of Courtney's pictures in the Gallery! I had the privilege of taking Ashley's senior portraits this weekend. Isn't she lovely! We had a lot of fun :) And, we even got an impromptu tour of the local Museum by the sweetest gentleman. He, who has been married for 58 years, still referred to his wife as his lovely bride. With that, he also gave some advice for a long and healthy marriage. He said with an ear to ear grin, "...it is hard sometimes... actually, no it isn't! The truth is, we are friends. That's the secret. Be great friends." That made me smile - inside and out. He gave us lots of information about the city, where the name came from and some of the past businesses and buildings that have long since past. Who knew?! 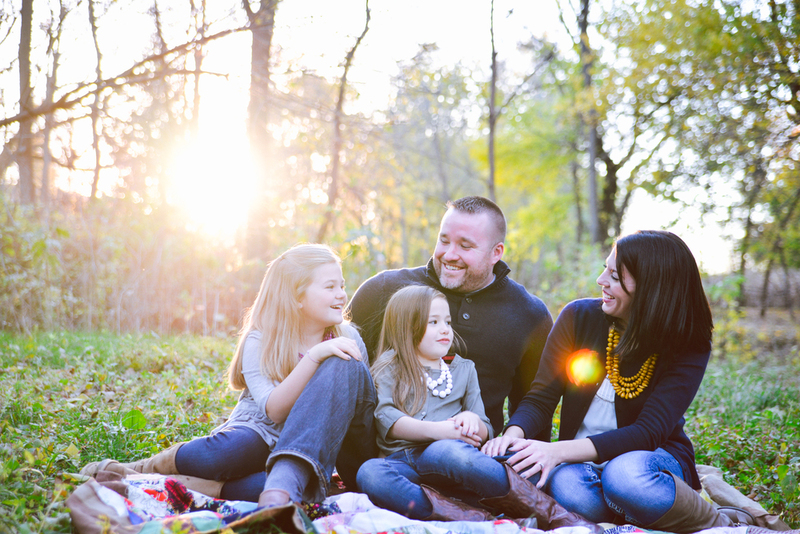 We went to multiple locations - and they all turned out really wonderful. I really had to limit the number of pictures I posted - there were so many beautiful ones to choose from! She made it easy with a face like hers! We had to combate alittle wind but it added a little something to the pictures as well. 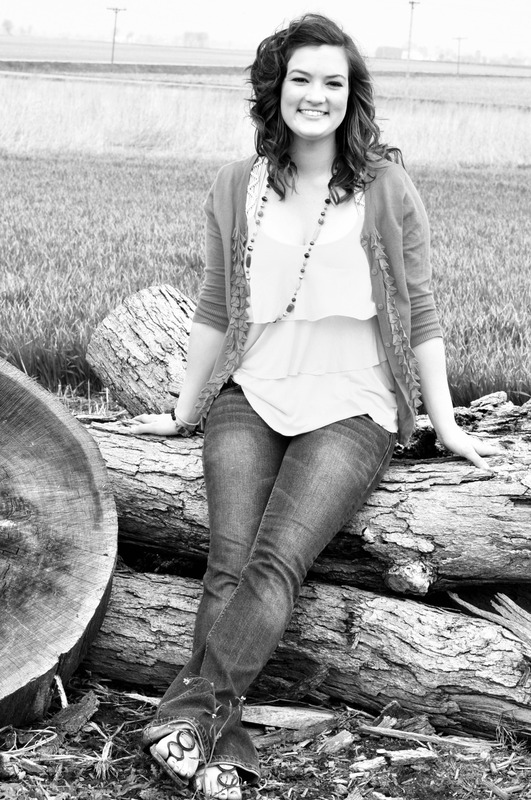 Check out more of Ashley's senior pictures in the Gallery. Nick and Brayden Easter '10Well, I already did my sentimental post about my little brother growing up a few weeks ago while working on his Senior Portraits. But today is the official day, 18 years ago Nicholas James Knute was born... a big bundle of joy... and I mean big bundle... all 10lbs 4 oz of him! Happy 18th Birthday to the baby of the family! Thank you for keeping us all young for a little longer. We are all excited to see what a wonderful life you will create! To read more about Nick - read onto "Always 8..."
My little brother Nick is the baby of the family. We are 11 years apart so, myself and the other older siblings helped a lot. There were so many of us that our household was always a team effort. I would always make Nick hold my hand. If we were walking to Sunday school after church, to the park, through a parking lot, ect. He would always argue with me but he would eventually give in and listen. For some reason, I have always had the hardest time remembering his age. To me, Nick was always 8. It was the age that was ingrained into my brain. Each year was another birthday and another year further from 8. It became my joke with him every birthday, "How old are you again, 8?" I think that is when he really came into his own. He started being intentionally sneaky but also developed a strong work ethic (yes, at 8). Nick is a stinker. He is sensitive and stubborn and a self proclaimed Mama's boy - and proud of it! He has this smile - a smile that always says "I am up to something." And bets are, he usually is. He had to survive a household of women ( Dad and Nathan were usually working outside). I attribute that to his sensitive nature, and he will probably be mad at me for posting that but, it is one of my favorite traits about him. I believe it will make him a wonderful husband / partner someday. You add a spark of life to our family, always have. When we watch you graduate, there wont be a dry eye in the family. We are proud of you. Whatever you do, it is going to be great. We love you. And, no matter how many days and years go by I will always see the 8 year old in you. Check out the first session of Nick's Senior picturess here!